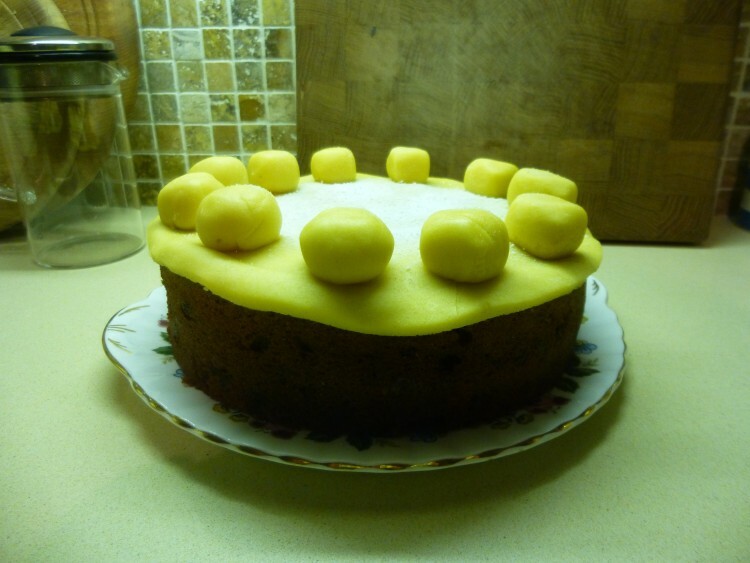 Well, this is how the Simnel Cake turned out! 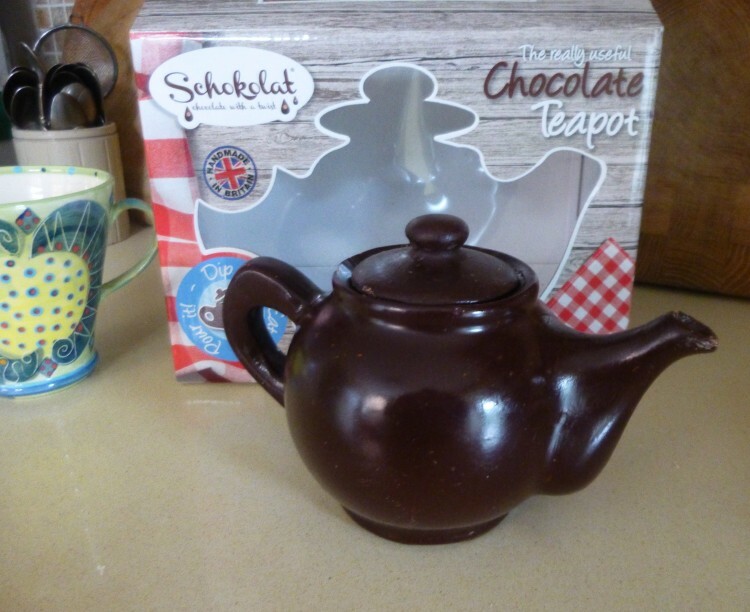 And this is just a quick post to wish all you lovely blog readers a very happy Easter! It was a beautiful sunny morning when I got up and walked to church, but shortly after Graham had brought me home after the service it started throwing it down with rain – then more sun – then torrential rain – and it is now sunny again! Fairly typical Easter weather, then . . .